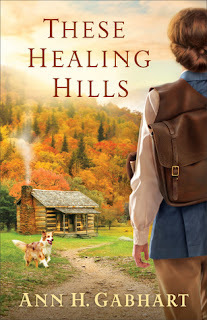 "These Healing Hills" is a wonderful historical romantic novel. Ann does a fantastic job at making the reader as though they are in the Appalachian Mountains with Fran and Ben. 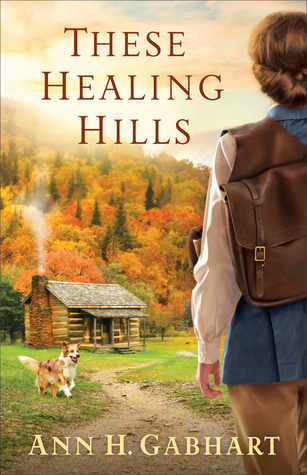 This is a story of love, war, letters, a simpler life and the medical life. This book is wonderfully written. I really felt for Fran, I loved the adventure, I didn't know where this book was going to go at times as it kept me on my toes between shootings, snowstorms and a love story. Overall, this book will overtake you and you won't be able to put it down. 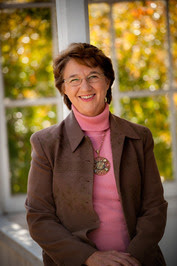 The pages will turn fast and you'll become a huge fan of Ann Gabhart! After reading this book and falling in love with these characters, I hope for a second book. I give this book 5/5 stars. Thank you to the publisher for providing a complimentary copy. A favorable review was not required. All opinions are my own and should not be used without my consent.